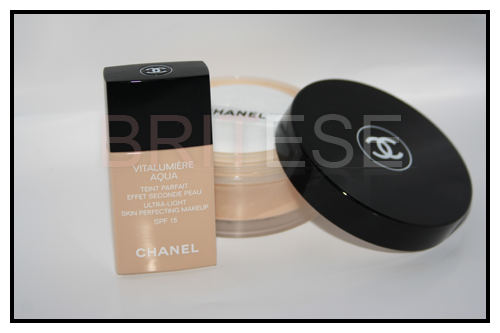 I've decided to treat myself to not just one item of Chanel but 2 products from their range. The foundation is a dream on the skin, light coverage and is the perfect colour for my skin during the summer. 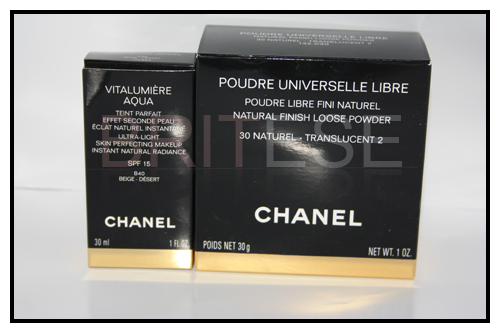 The Powder is so soft and silky & Sets the skin to a matte finish. Best combo i've had in ages. The price is a bit steep then usual but i've been using these for over 2 weeks and works is the best foundation i have used in ages. Not to thick yet it covers the skin just enough. agree with you there! its amazing for the summer.. good coverage yet it isnt heavy at all ! yes worth the money! 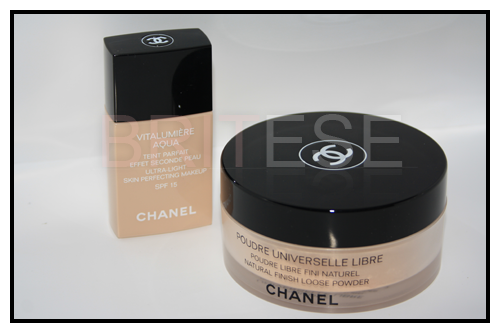 i would recommend them if you have the money to spend ..
i want to try the chanel soleil tan de chanel.. hope its good as its quite a hyped product at the moment! ive been eyeing them for awhile and decided to splurge! So jealous! 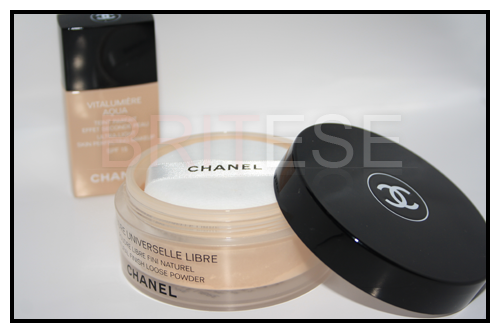 I want to try Chanel cosmetics but I can never justify the price tag...is the foundation worth the price do you think?